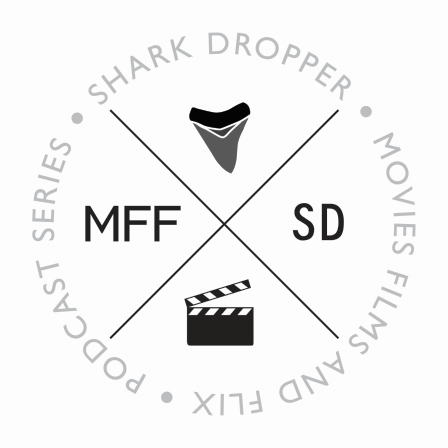 The MFF Podcast #143: Resident Evil (Afterlife), giant executioners and evil motives. 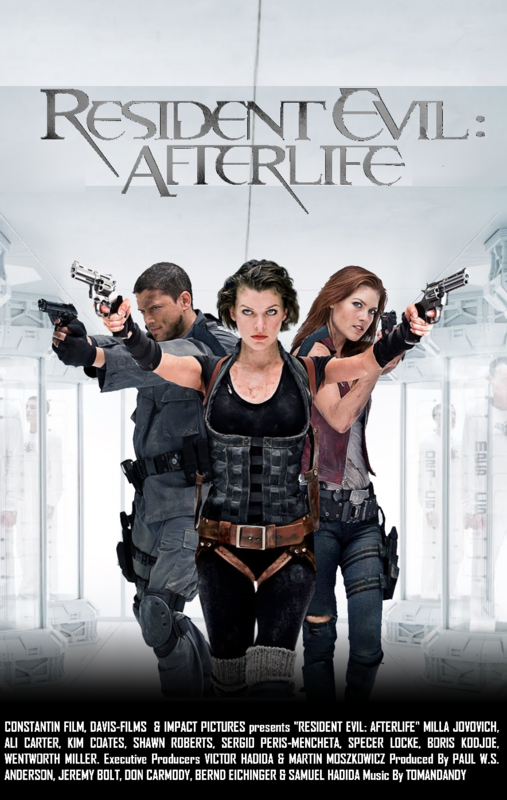 SUMMARY: In part 4 of our Resident Evil Franchise Review series we discuss Resident Evil: Afterlife (2010) as the franchise samples The Matrix (1999) and Blade II (2002), Milla Jovovich leads an army of leather-clad ninja Jovo-clones in some of the best action of the franchise, our zombies are not just smarter and faster but can read blueprints, and Wesker goes full bullet-dodging Agent Smith in the final battle. 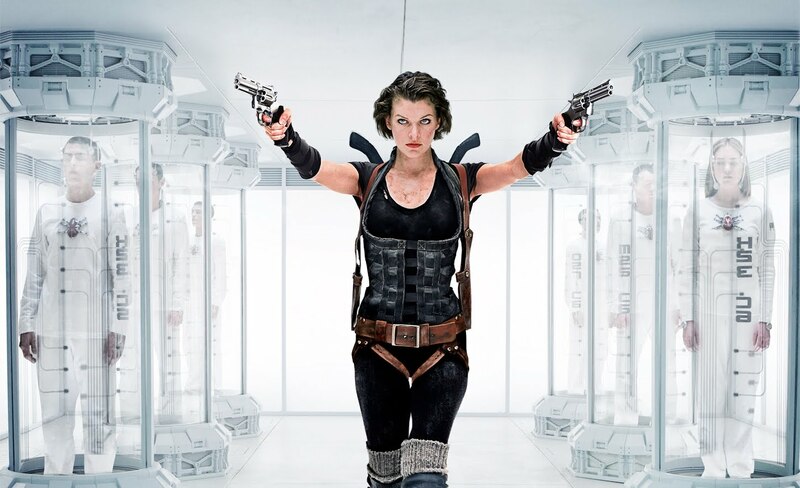 As we answer Listener Questions we explore Milla’s acting chops, the staying power of mutant zombie dogs in the series, and the surprisingly deep significance of the titles of the Resident Evil sequels. If you’re joining us late and need to catch up, listen to Episode 139: Resident Evil, zombie infections and evil corporations, Episode 140: Resident Evil (Apocalypse), monstrous lickers and the Nemesis and Episode 142: Resident Evil (Extinction), evil addresses and Vegas. For supplemental reading on the subject, check out Resident Evil (2002), Resident Evil: Apocalypse (2004), Resident Evil: Extinction (2007), Resident Evil: Afterlife (2010) and Resident Evil vs Underworld. Episode 142: Resident Evil (Extinction), evil addresses and Vegas! ← John’s Horror Corner: Ice Cream Man (1995), Clint Howard in a B-movie starring role!